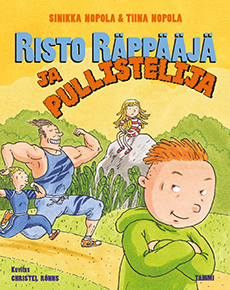 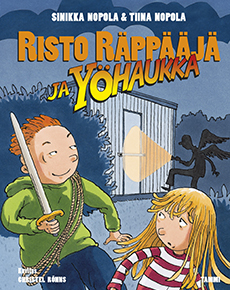 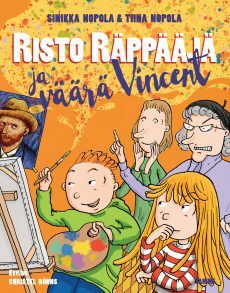 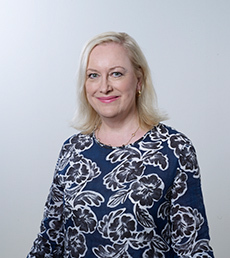 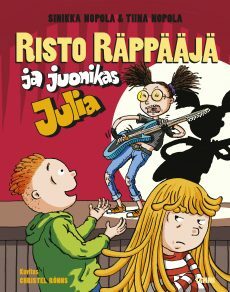 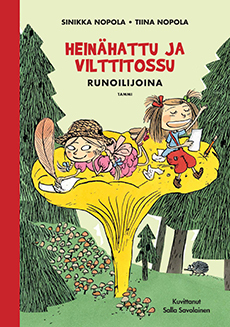 Tiina Nopola is a bestselling children’s author, playwright and screenwriter. 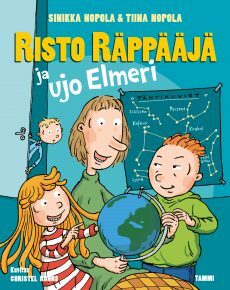 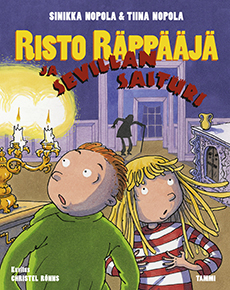 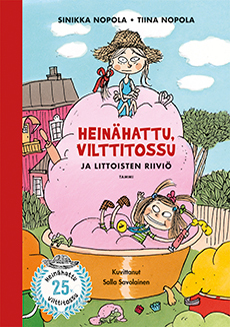 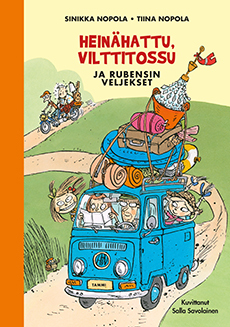 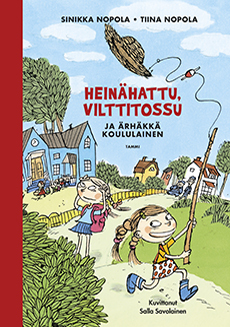 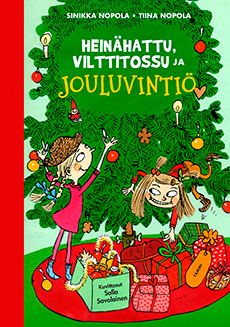 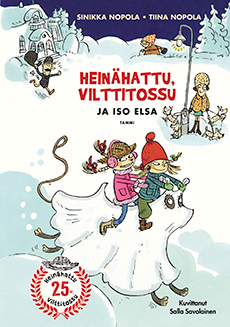 She has written Siiri picture books (illustrated by Mervi Lindman), and with her sister Sinikka Nopola she has co-authored the Ruby and Ficelle book series (illustrated by Markus Majaluoma and Salla Savolainen) and the Wills & Nelli book series (illustrated by Aino Havukainen, Sami Toivonen and Christel Rönns). 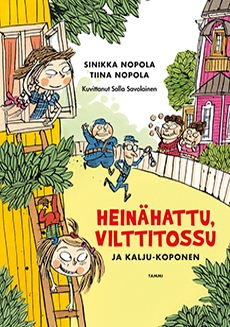 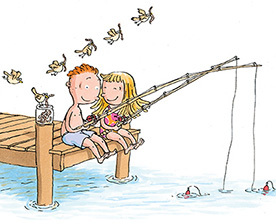 Works By Tiina Nopola have been translated into more than twenty languages.